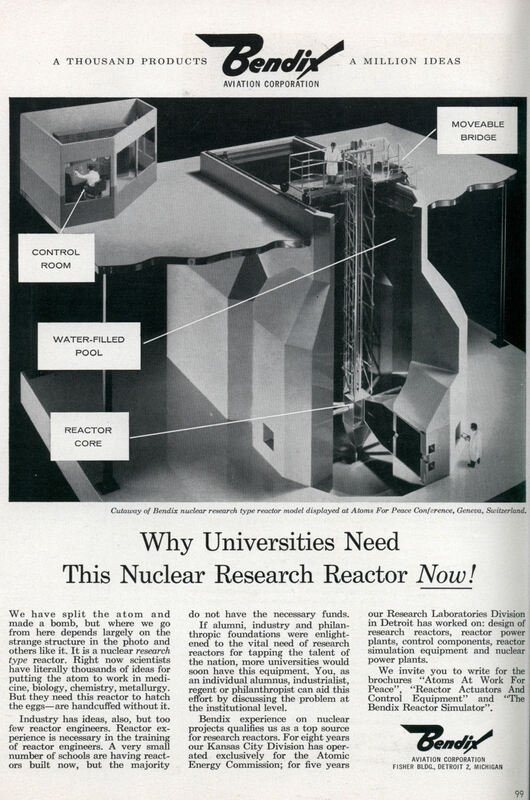 Why Universities Need This Nuclear Research Reactor Now! We have split the atom and made a bomb, but where we go from here depends largely on the strange structure in the photo and others like it. It is a nuclear research type reactor. 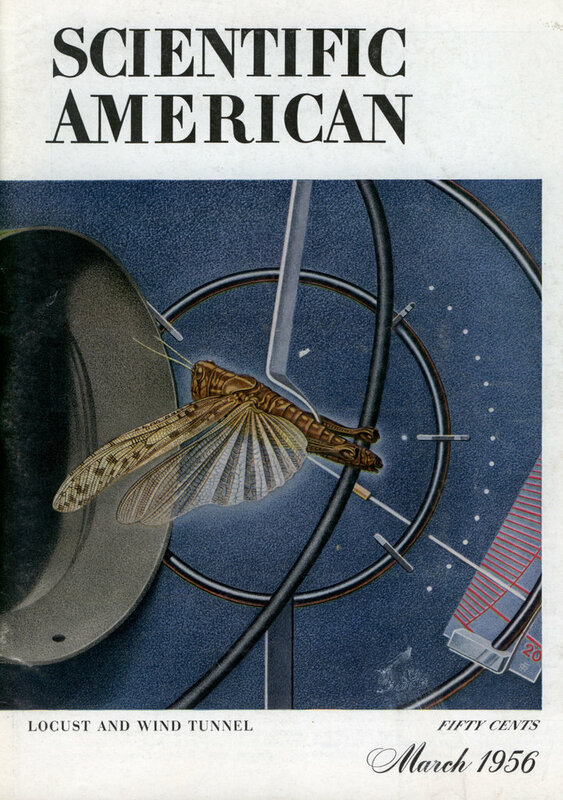 Right now scientists have literally thousands of ideas for putting the atom to work in medicine, biology, chemistry, metallurgy. But they need this reactor to hatch the eggsâ€”are handcuffed without it. Industry has ideas, also, but too few reactor engineers. Reactor experience is necessary in the training of reactor engineers. A very small number of schools are having reactors built now, but the majority do not have the necessary funds. If alumni, industry and philanthropic foundations were enlightened to the vital need of research reactors for tapping the talent of the nation, more universities would soon have this equipment. You, as an individual alumnus, industrialist, regent or philanthropist can aid this effort by discussing the problem at the institutional level. Bendix experience on nuclear projects qualifies us as a top source for research reactors. For eight years our Kansas City Division has operated exclusively for the Atomic Energy Commission; for five years our Research Laboratories Division in Detroit has worked on: design of research reactors, reactor power plants, control components, reactor simulation equipment and nuclear power plants. We invite you to write for the brochures “Atoms At Work For Peace”, “Reactor Actuators And Control Equipment”, and “The Bendix Reactor Simulator”.